Sandra believes the simplest solution is often the best – but not always. With listening and collaboration, clear goals can improve outcomes. She finds satisfaction in applying her skills to varied areas, including conveyancing, commercial agreements and collaborative mediation. 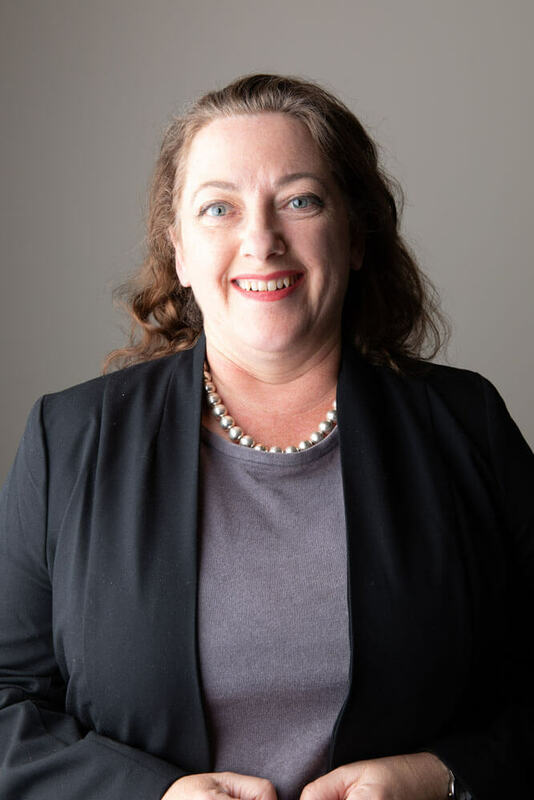 As a former paralegal with APJ, Sandra completed legal qualifications with both the University of New England and Australia National University. She also completed a New England Award, recognising voluntary contribution to community, including road safety and supporting a School community. As a Glen Innes local, Sandra is very pleased to be part of the APJ family. Sandra likes understanding ‘how things work’, tinkering with pen/ink illustration, altering her photography with digital ‘apps’, and writing children’s literature. “One Day” includes a return to horses, pottery and a few niggling ideas requiring either new skills (‘app’ coding) or stamina (to pen a long novel, with a precis’ already written). Can we assist you with your legal and conveyancing needs? Get in touch today.